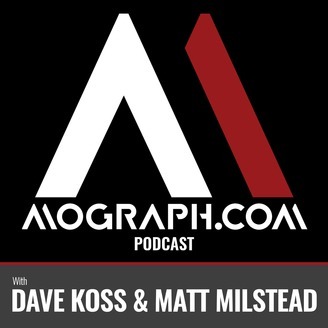 Dave Koss & Matt Milstead of Mograph.com discus the world of Cinema 4D and Motion Graphics. 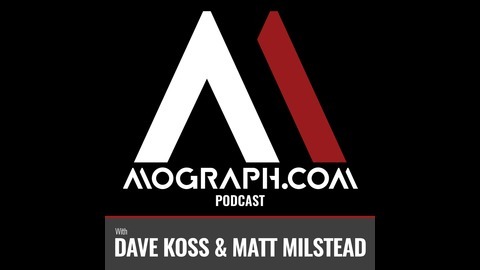 Regular topics are anything from Cinema 4D tips & tricks to features & woes. After Effects, Render Engines like Octane and Vray, or even Hardware configurations. We'll even get into industry discussions like clients, contracts, and work efficiency. Join us at least once a month while we catch up on what we've learned and what we're learning.